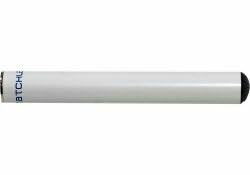 5 replacement MINT (Full strength tobacco) Aquamiser type e cig nicotine cartridges for use with Matchless Rechargeable e cigarettes. 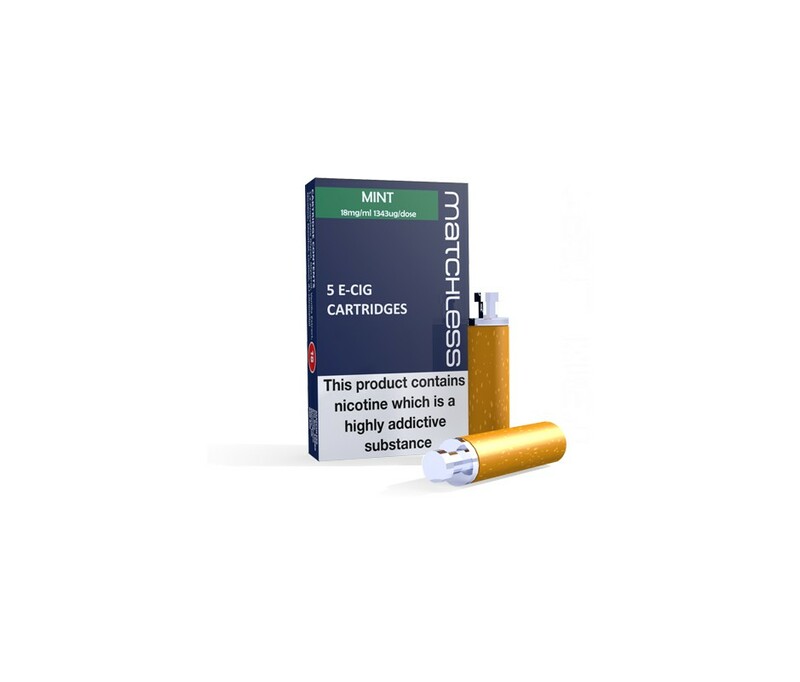 Full nicotine strength (18mg) and Mint flavour. 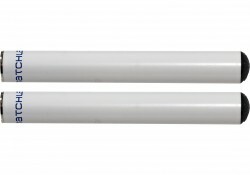 Our most popular e cig cartridges. 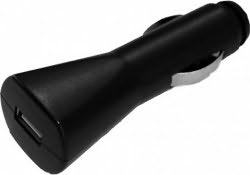 To use just screw cartridge into battery and inhale. 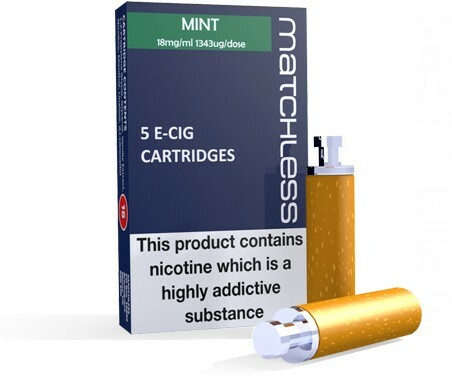 Use of the Matchless electronic cigarette refill cartridges costs the equivalent of £1.00 a pack of 20 traditional cigarettes. Thought i'd try these after switching from another brand and don't regret the decision. The price is great, each cartridge lasts me around a week and the vape and taste it produces is .. mint! very quick delivery as usual, order these replacements regularly and they are brill. like the flavour, but one cartidge didn't work, the rest were fine though.